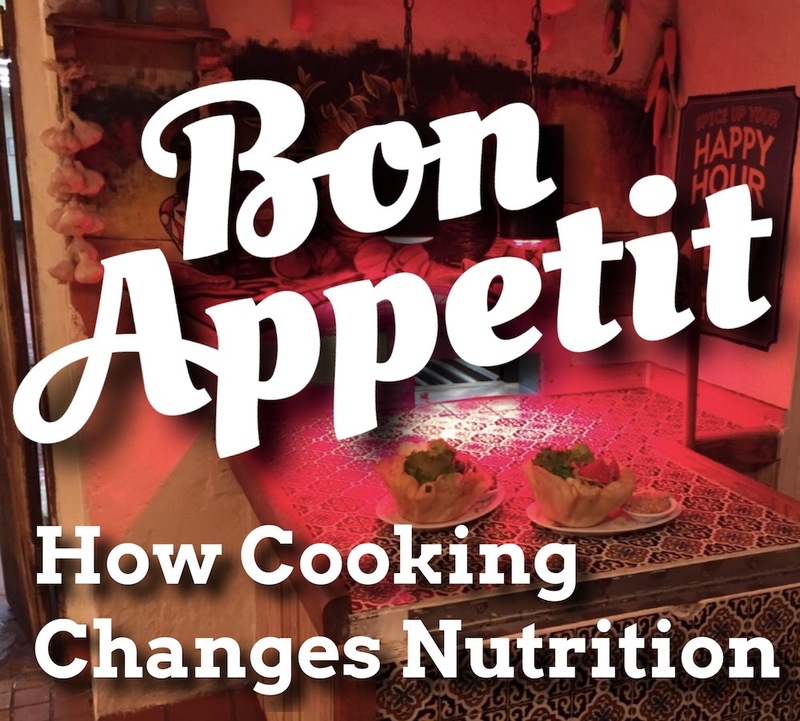 Nutrients in food can change when it is exposed to cooking and altered through the light, heat and oxygen. Each of these decreases the nutritional quality of the food. There are several factors that determine how much of the nutrients are altered from cooking processes. Eating raw foods has been seen as a way to circumvent the nutrient loss of cooking. Certain foods are suitable to be eaten raw however others are not. Raw foods do not gain the benefit of killing micro organisms through cooking. Also raw food can be difficult to digest and cause gastrointestinal problems (gas, bloating, cramping, etc). Why ya up in my grill? Grilling is a common way to prepare meat, vegetable and many other side dishes. It is efficient at removing fat from the meat causing it to drill off into the grill. The downside of grilling is how carcinogenic (cancer causing) compounds are released into the food. This is a result of the high temperatures of grilling. There are some easy ways to prevent carcinogenic compounds from forming in grilled food. These cooking tips will help you gain the best nutrition from your food while preparing it in a variety of ways. Good food in means increasing the chances of a healthy life lived out.